5 Marathons to Schedule ASAP! If there’s one thing that running is, it’s challenging, particularly when you decide to run in a way that’s constructed to push you to your limits. It’s a Catch-22 though, since without pushing yourself, you might never reach your fullest potential as a runner. But one fortunate detail in this scenario is that if you choose to pursue running, you likely have a passion for it, and that passion can keep you searching for your farthest limits in the field—like researching and signing up for a series of marathons that will get your blood pumping and your running game on! Choosing to partake in those marathons does, however, lead into a specific question: Which marathons should you decide to run? 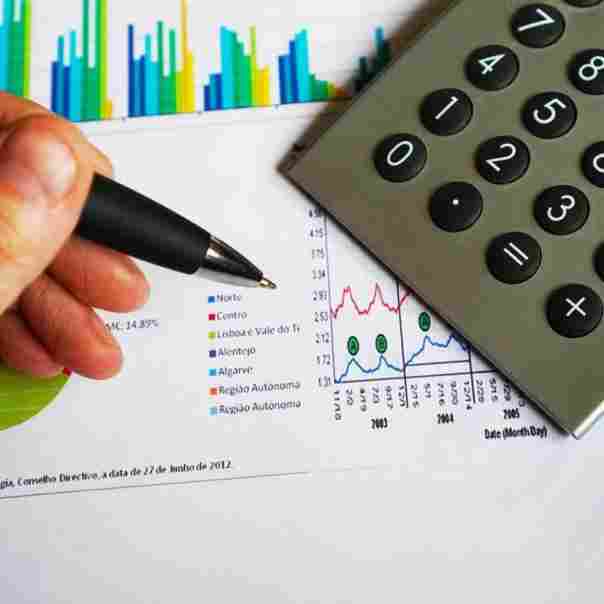 Clearly, things like location and budget could play into your decision-making process as you sort through the possibilities of what marathons fit with where you live and how much money you have. Even your health can factor into the equation since you might not be able to handle too-humid air, or a certain marathon could be too hard on a physical complication you have. 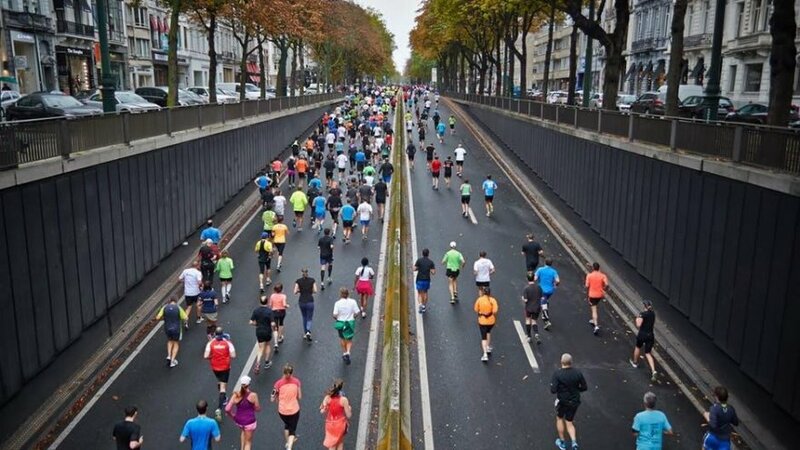 But if you aren’t affected by those details—if you can travel, are physically well enough, and can afford to partake in a certain race—your options could be so vast that you need a bit of assistance in making your selections since there are so many marathons held every year across the globe. Never fear though, as you’re about to be given a list of five that could go on your schedules for upcoming runs! Whether because of the terrain of the location, the atmosphere of the event, or the way the run itself pushes you, these are great options for your marathon future! 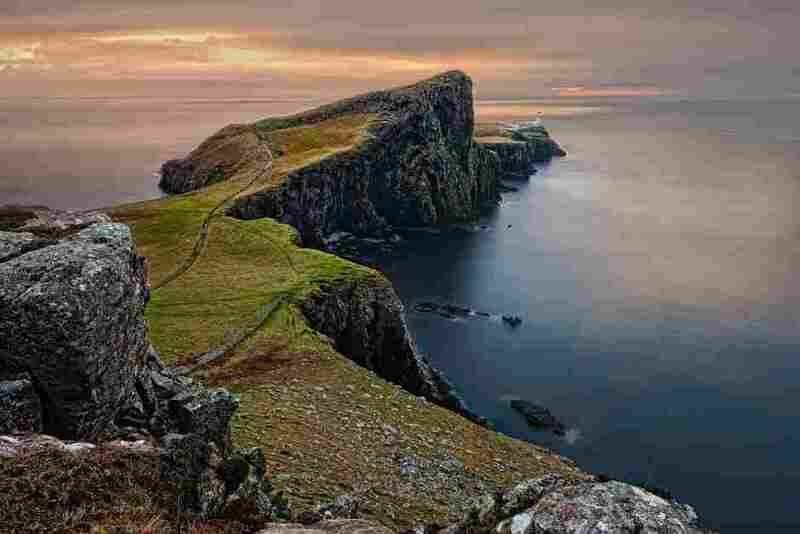 If you’re going to push your body through a physical challenge, why not do so in a country as beautiful as Scotland? You could expand your cultural experiences and travel locations while increasing yourself as a runner! As you might have guessed, this particular running trail takes you by Loch Ness where you can experience magnificent Scottish terrain that has a hint of mystery to it in regard to the creature—the Loch Ness Monster—that legend says lives there. So far then, we’re already up to a list of three kinds of benefits that come with this marathon (physically pushing yourself, experiencing beautiful landscape, and getting close to a spot of folklore), but I can give you yet another reason to put this location on your to-run list. That reason is that there’s also a marathon for preschoolers, the Wee Nessie, meaning your young runners could partake in their own marathons in the lovely country of Scotland. Overall, this area is a solid addition for your marathon plans! This is another marathon that, even if you only choose it because of its location, it’s still worth serious consideration as an option if you’re a child at heart. The Disney World Marathon will allow you to experience Disney World attractions as you push yourself to the finish line. Can you imagine running past the Magic Kingdom Park on your way to earning your victory medal? In addition to the main marathon itself, you can also choose one of the half-marathon options that cater to your childish interest, including Star Wars ones for both the Jedi and the Sith fans among us, superheroes, and Tinker Bell. And if you’re feeling a bit more grown-up, there’s also a half marathon with a Paris theme. 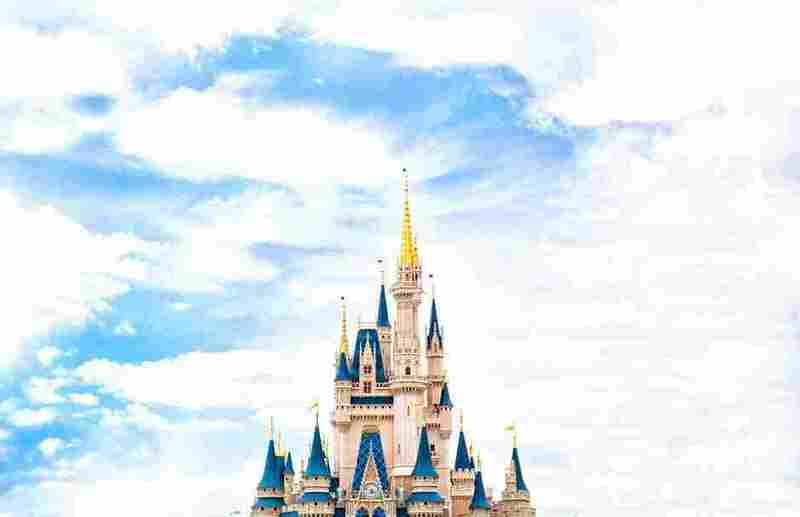 Overall, there’s more than one way to have a magical run if you choose Disney World as your location, so don’t neglect it as an option! If you’re thinking you had to have read that name wrong, think again! While visions of warm weather and paved/dirt roads might be more along your thoughts on running, a change in climate and atmosphere can present a significant challenge like more traditional methods won’t accomplish. That’s the reason why this marathon made the list! Since the weather is so different from sunny California and ice is an odd trade-off for dirt and pavement, you should definitely do your homework to make sure you’re ready for this marathon before you tackle it, and prepare yourself beforehand if you think you’re just not to that ready-level! It might take years to sufficiently prepare for this one, but once you’re ready, it’s an option that will push you in ways that most other marathons don’t seem to be able to do—while giving you some very serious bragging rights concerning your running abilities! Once again, this is not for an amateur runner or the faint of heart, which is precisely why it’s on this list! So much of this marathon will depend on your own preparation to make sure you’re physically capable of handling a run through Peruvian jungle—complete with jungle animals and physical obstacles like streams and fallen branches. In addition, you’ll be carrying your own running gear with you as you run, which adds another physical complication while also presenting a possible new challenge: to be sure to carry the right gear. Remember that this is jungle territory, so forgetting the wrong item could actually cost you your life! 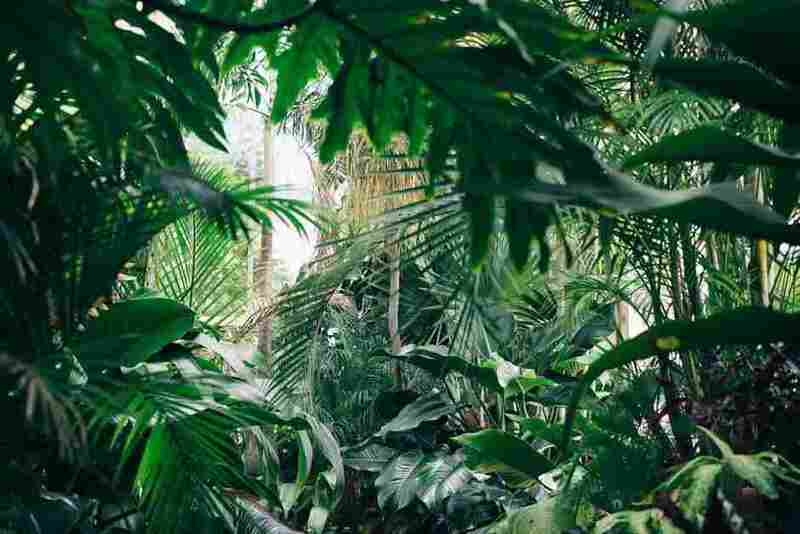 Being careful is important then even before you take the first step on the actual marathon, but again, you’ll have some serious bragging rights if you finish this one—and you’ll get to experience the beauty of the jungle on a personal level. If you think you can handle it, sign up! 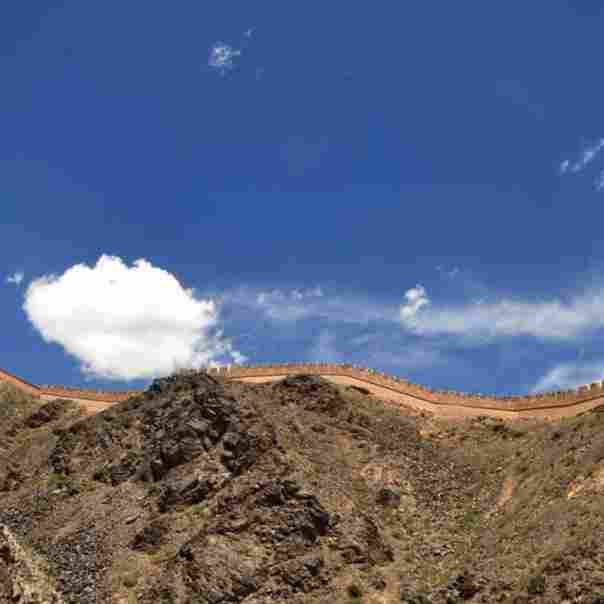 Of all the marathons in the world that can claim a historic connection, few could boast that notion as strongly as the Great Wall Marathon! Why? Because, should you choose to embark on this experience, you’ll be up close and personal with one of the most notorious historic sites in existence, and this will happen while you push yourself far beyond what you might assume will be the level of intensity of such a marathon. This isn’t like a wall surrounding a personal residence! Rather, this wall has a very real incline and decline design that might have you missing the courthouse steps you already hated running! Be ready for a thorough workout with this marathon, but know through each step that the cultural, historic, and physical takeaways from the experience are worth the effort! With these five marathons on your running resume, you’ll have a series of wonderful experiences to your name that are across a number of continents and with a little Disney magic thrown in there! It might take a while to run your way through them, but the stops are worth looking into for future running plans!